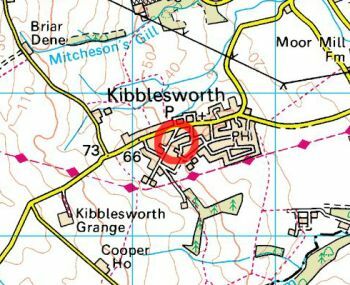 Whickham and District Motor Club meet every Wednesday evening from around 8:30pm at the Kibblesworth Workmen's Club, a local village venue offering a friendly welcome and extremely reasonable prices to all our members. If you're thinking of coming along, please do text or email one of our Committee members to let them know, as we would hate to think you came along and nobody spoke to you. Alternatively, why not email hello @ wdmc.org.uk to let us know you're coming along.